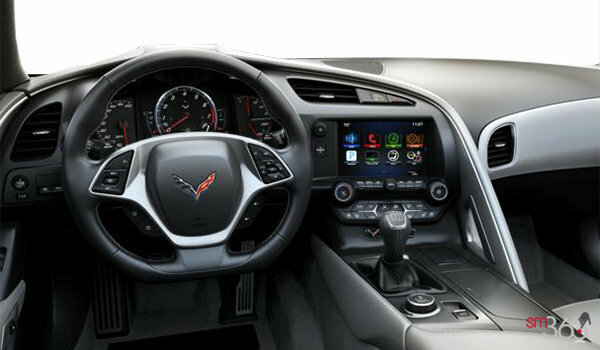 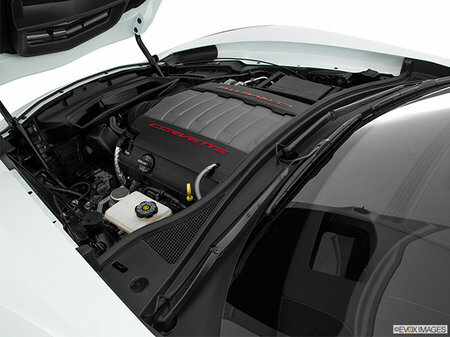 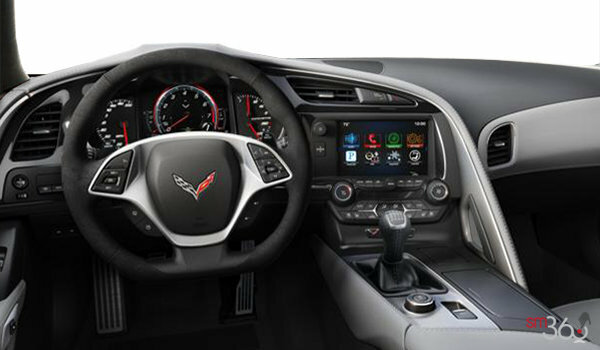 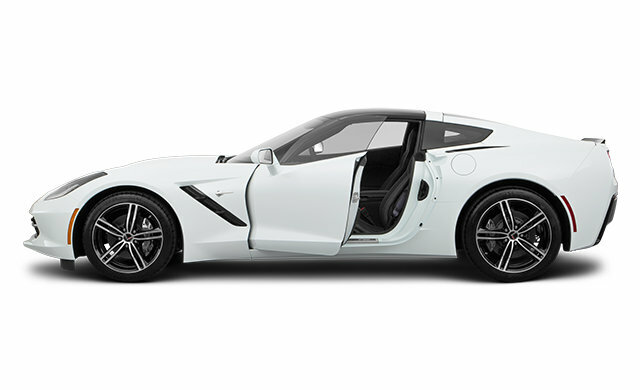 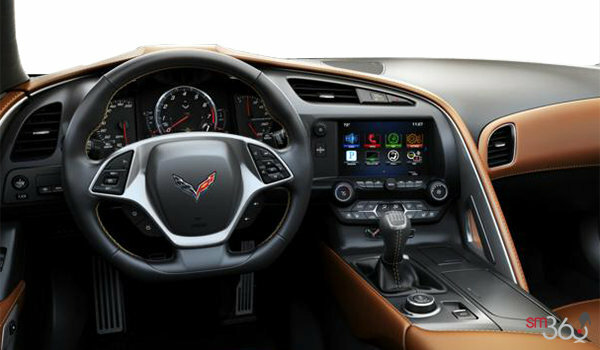 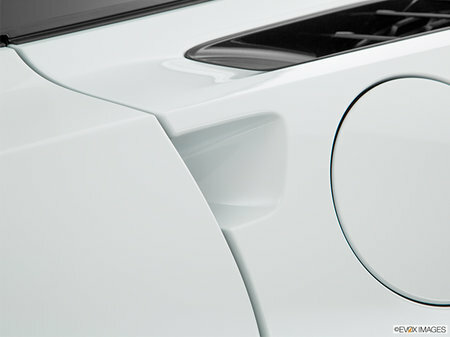 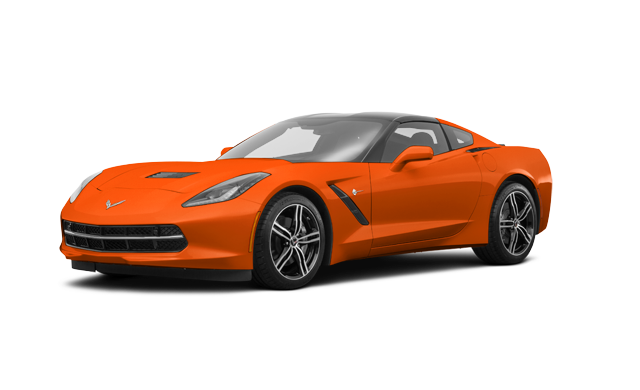 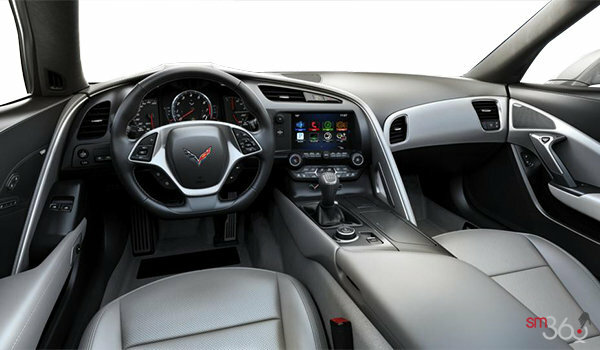 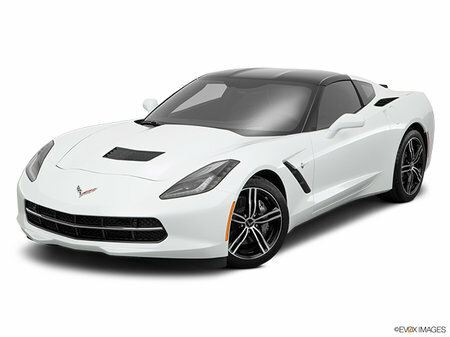 Stingray is a perfect driving machine, born from brilliant engineering and precision performance. Its aggressively sculpted exterior is a statement of intent; its driver-oriented cockpit is a creation of purpose. 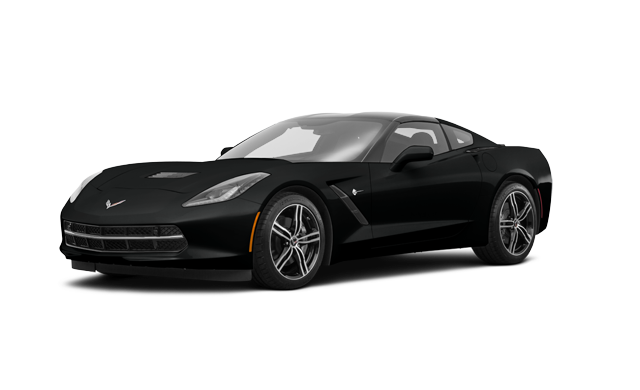 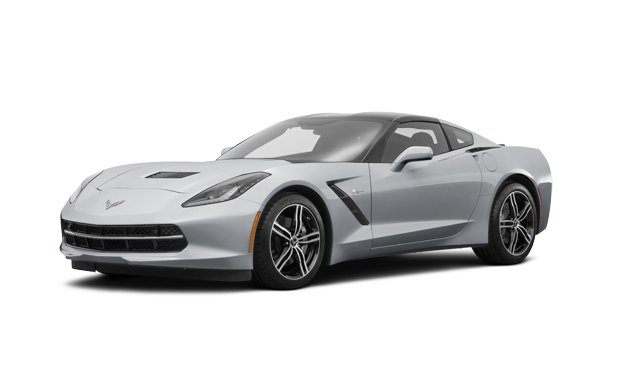 Simply put, the 2018 Stingray is designed for savvy drivers who demand more from their sports cars. 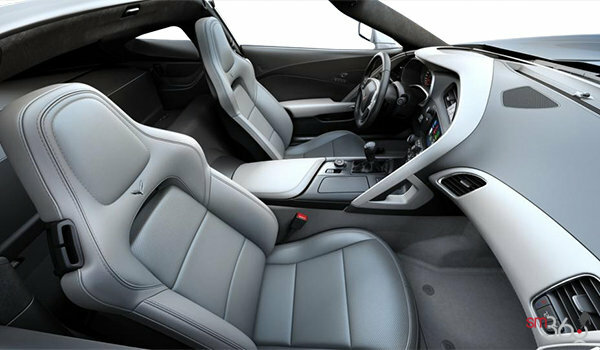 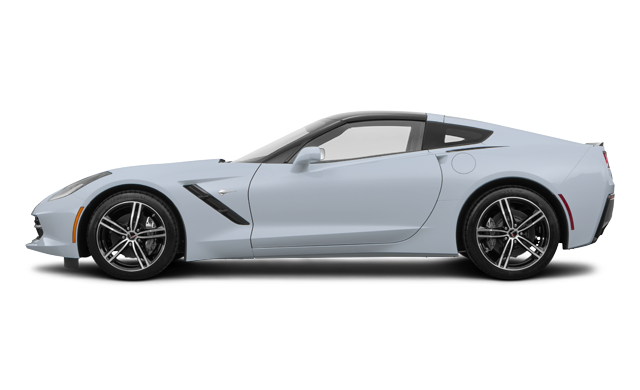 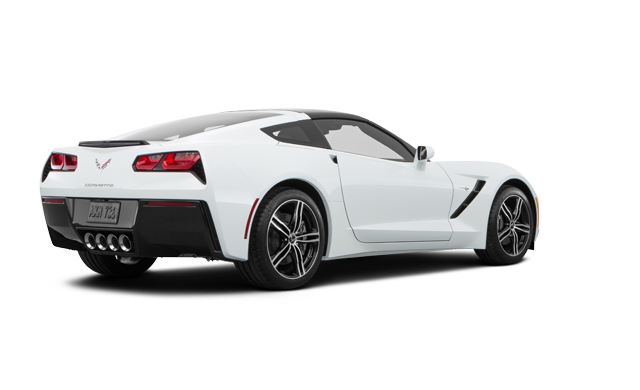 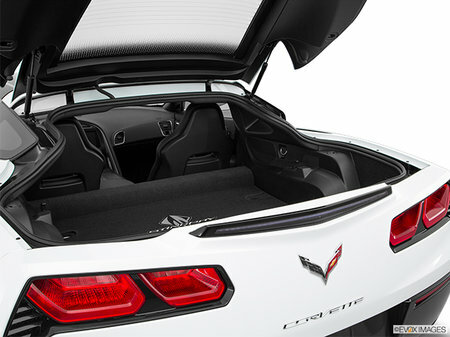 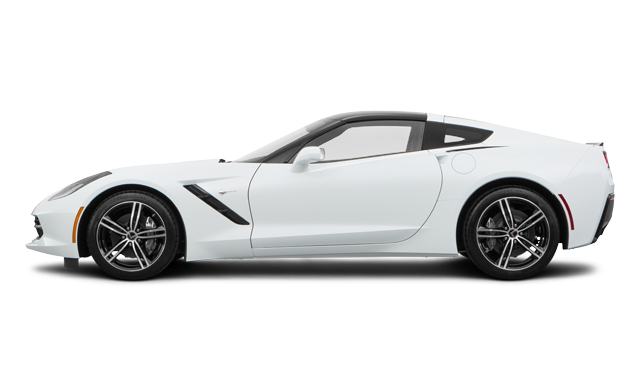 Interested in the 2018 Chevrolet Corvette Coupe Stingray 3LT ?